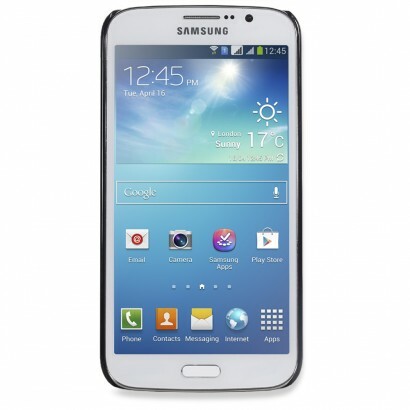 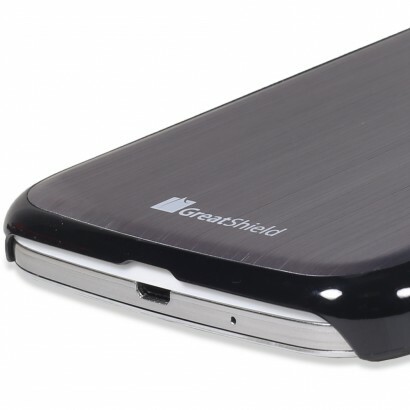 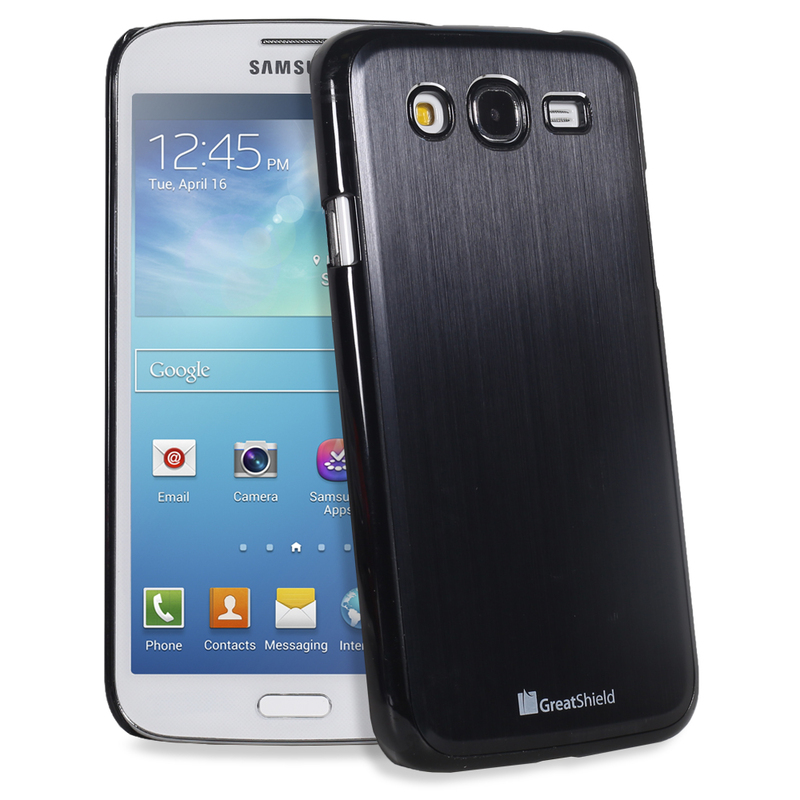 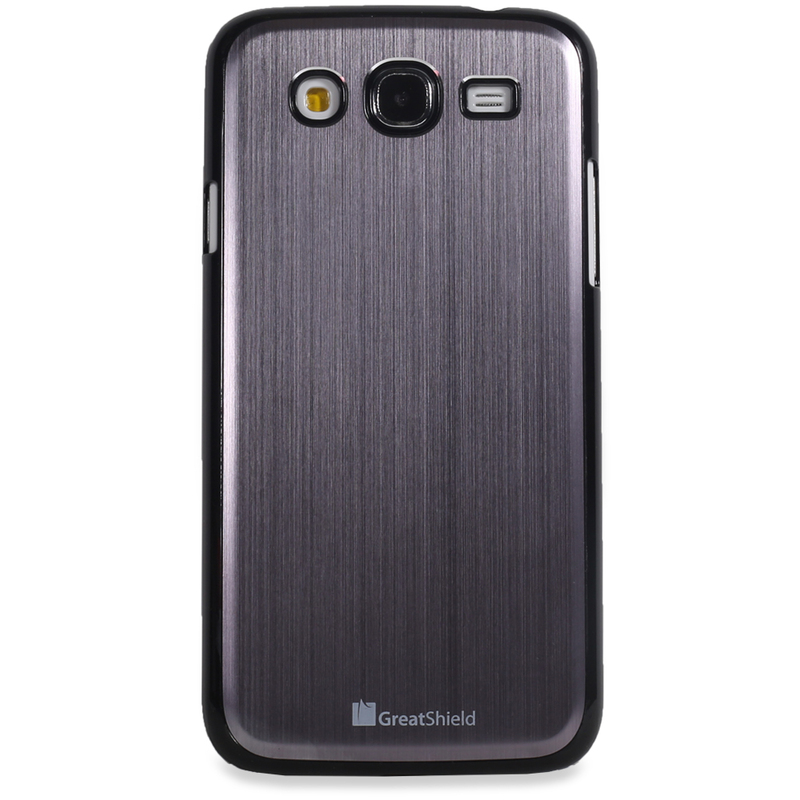 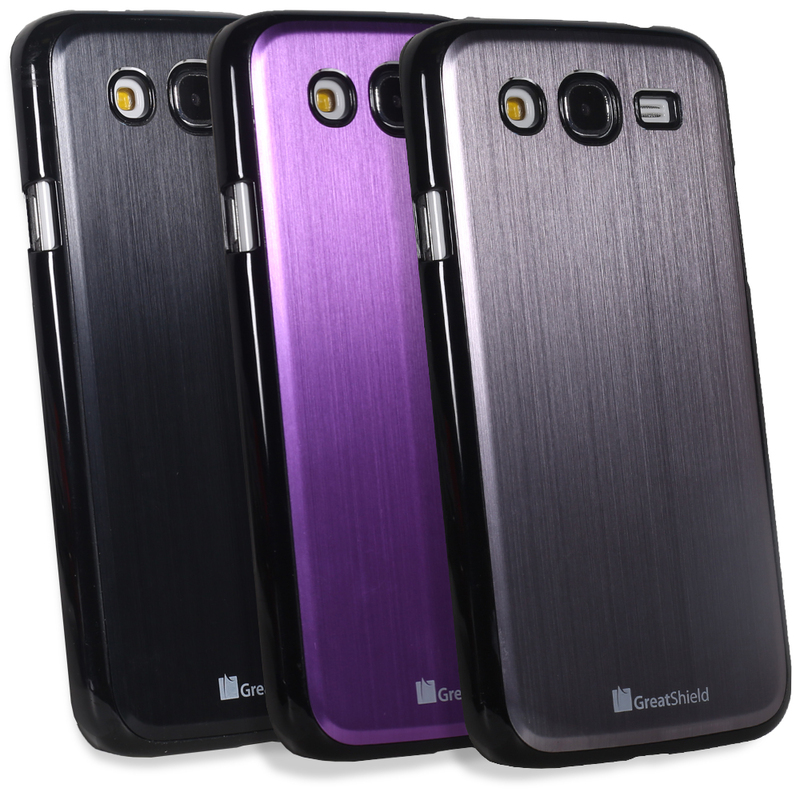 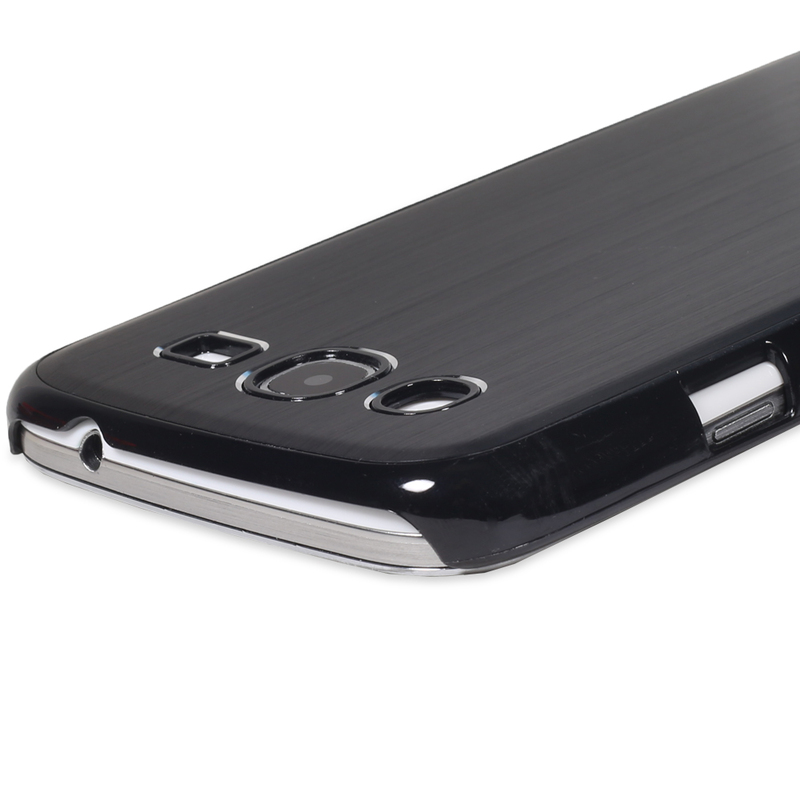 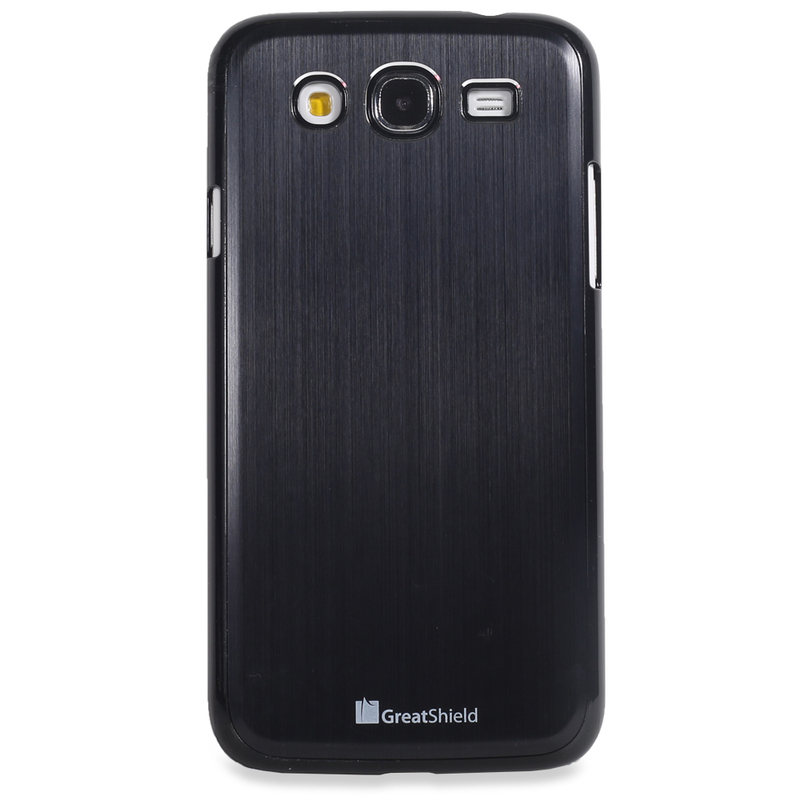 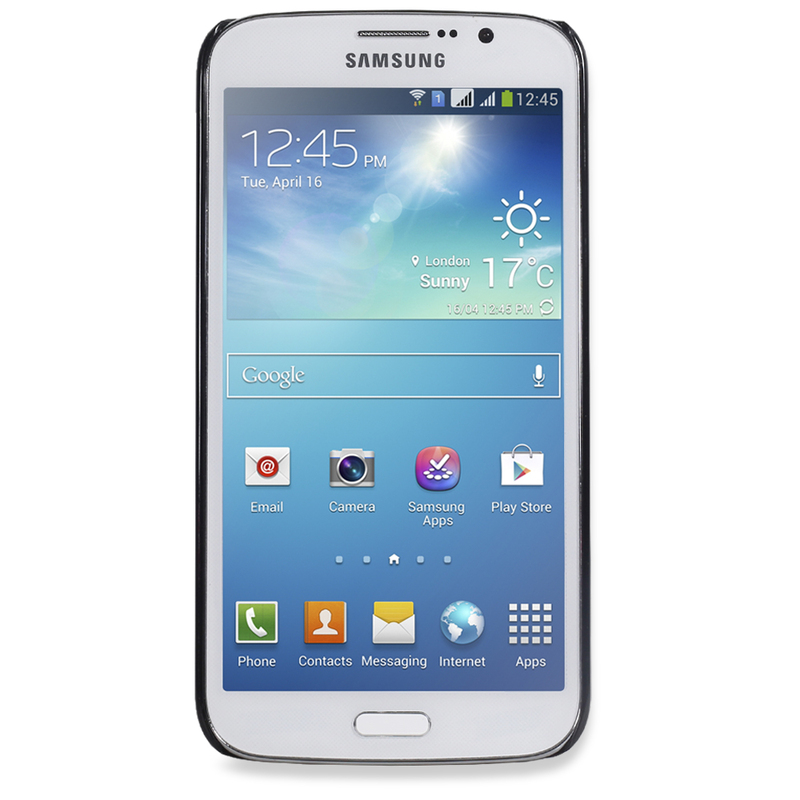 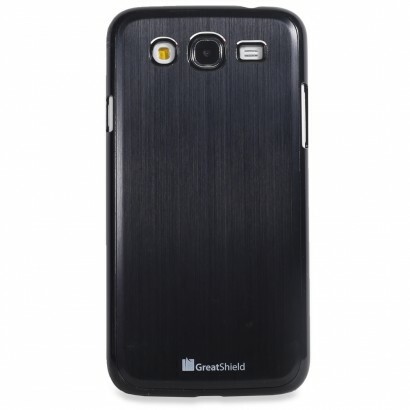 Protect your Samsung Galaxy Mega 5.8 with a GreatShield brushed metal + PC case. 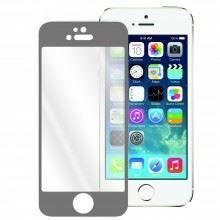 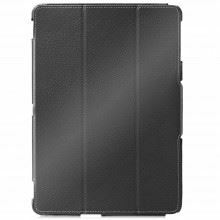 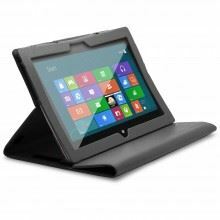 It is constructed of brushed aluminum metal and hard poly carbonate (PC) to ensure long lasting durability and protection. 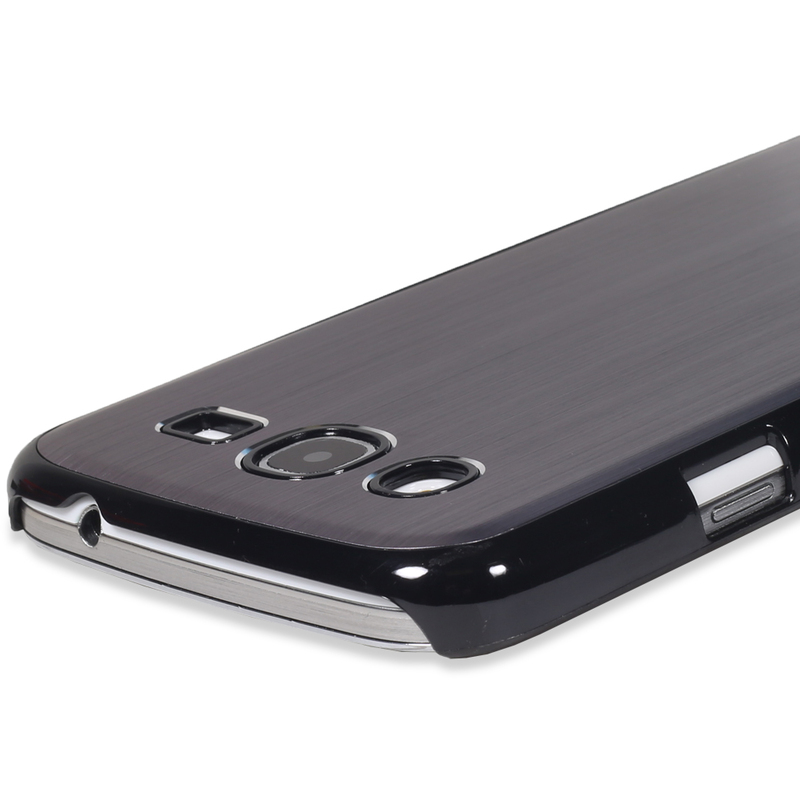 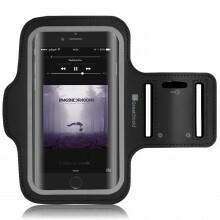 This case will keep your device in perfect condition. 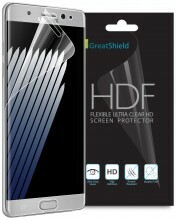 It helps guard against drops, bumps, scratches, smears, dust and dirt. 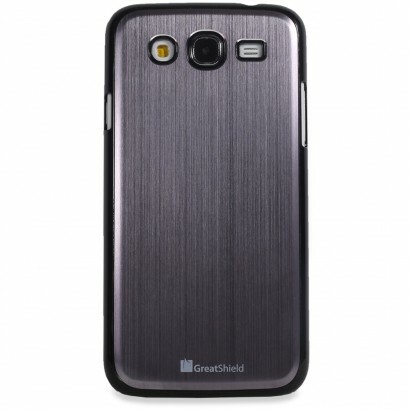 The smooth, brushed metal resists dirt and stains. 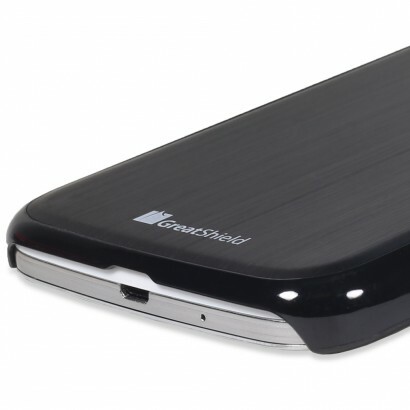 It is precisely engineered to fit your device perfectly, without the added bulk. You have full access to all ports and features of your device with the case on. 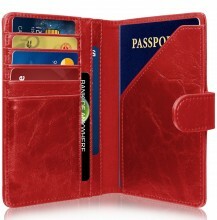 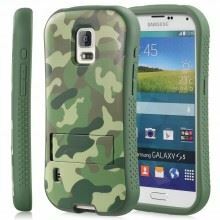 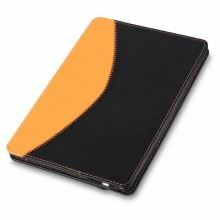 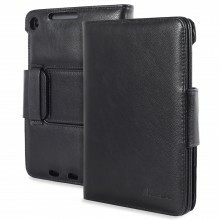 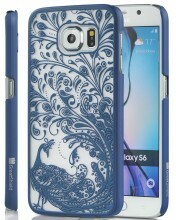 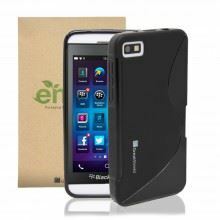 This is the perfect case for those who want elegance and visual flare along with superb protection.